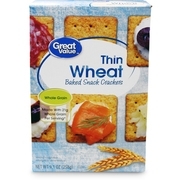 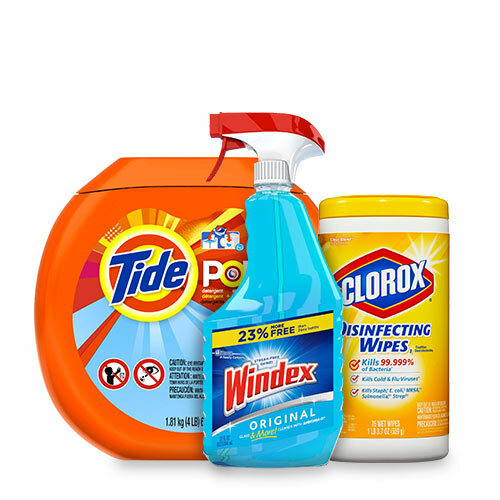 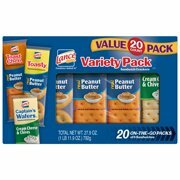 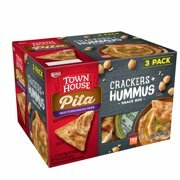 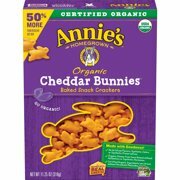 Product - Great Value Buttery Smooth Club Crackers, 13.7 Oz. 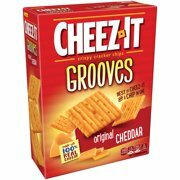 Great Value Buttery Smooth Club Crackers, 13.7 Oz. 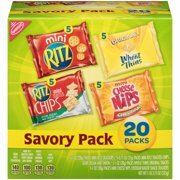 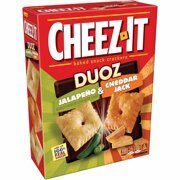 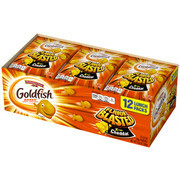 Product - Nabisco Cheese Nips Baked Cheddar Cheese Snack Crackers, 7 Oz. 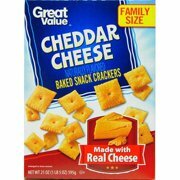 Nabisco Cheese Nips Baked Cheddar Cheese Snack Crackers, 7 Oz. 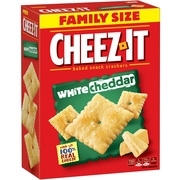 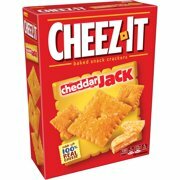 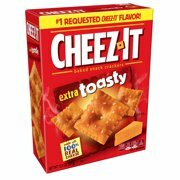 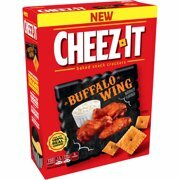 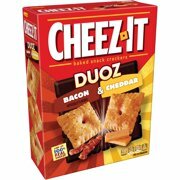 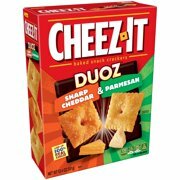 Product - Cheez-It Baked White Cheddar Snack Crackers Family Size, 21 Oz. 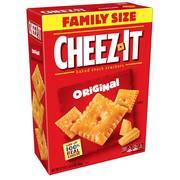 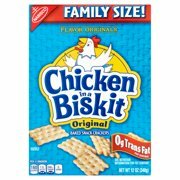 Cheez-It Baked White Cheddar Snack Crackers Family Size, 21 Oz.